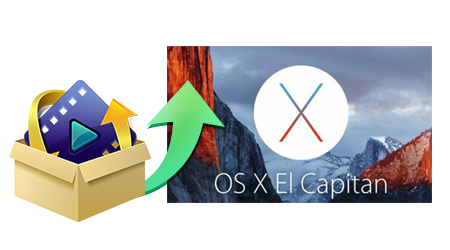 OS X El Capitan, the newest system of Mac OS X, builds on the groundbreaking features and beautiful design introduced in OS X Yosemite. However, there must be black behind the beauty. Many programs, for example, video converters have no luck to experience the new operating system if they lack update. Can't rip Blu-ray/DVD after updated to Mac OS X El Capitan? Don't worry! With iFastime newly upgraded Blu-ray/DVD ripper, you will be able to easily make a full disc copy or the main movie copy of the original 2D/3D Blu-ray/DVD disc on Mac OS X El Capitan. What's more, you still can convert any encrypted and region-locked Blu-ray/DVD disc to nearly any video format you have ever seen on El Capitan, like H.265, M3U8, MP4, MOV, MKV, WMV, FLV, M4V, etc for your portable devices such as iPhone 6S, Samsung Galaxy Note 5, iPad Pro, iPad Mini 4, etc. 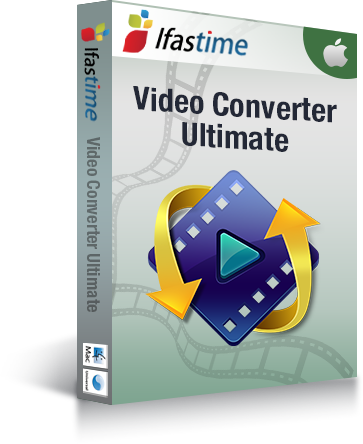 In built-in video editing tool, you can trim video footages, crop unwated video area, add effects and insert subtitles and so on. It can accept 4K/SD/HD video in any format as well as camera videos and transcode them on Mac OS X El Capitan to professional video editing codec such as Apple Prores Codec for Final Cut Pro 6/7/X, Apple Intermediate Codec(AIC) for iMovie/Final Cut Express, DNxHD MOV for Avid Media Composer, After Effects CC/Adobe Premiere Pro/Adobe Premiere Elements/Sony Vegas specially optimized file formats, etc. Looking forward to reading more. Great post. Thanks Again. Want more.